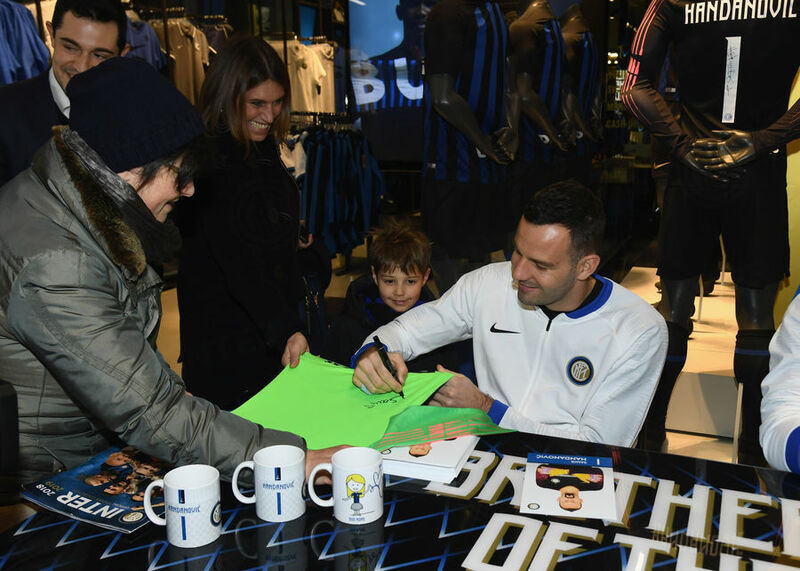 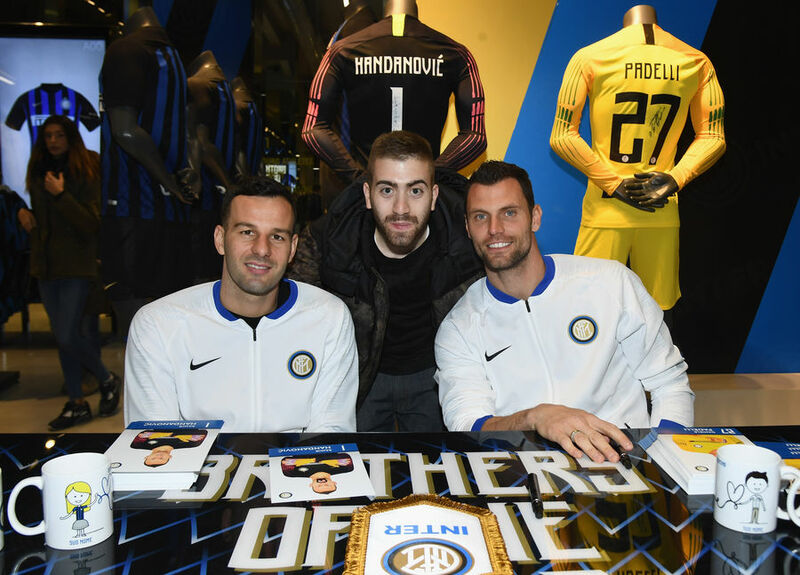 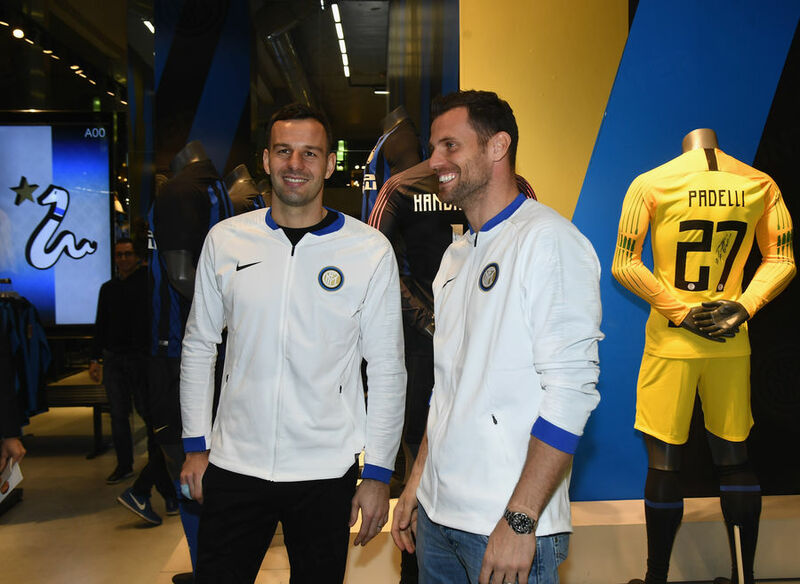 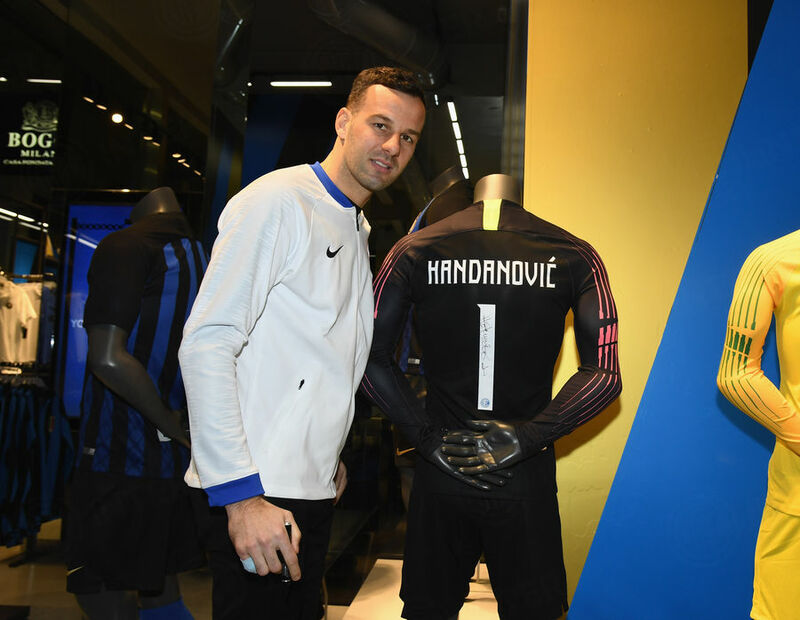 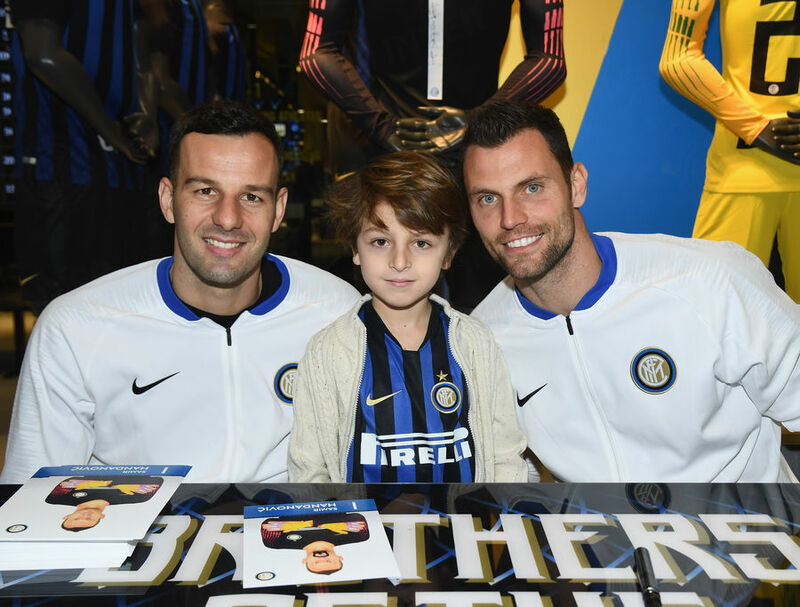 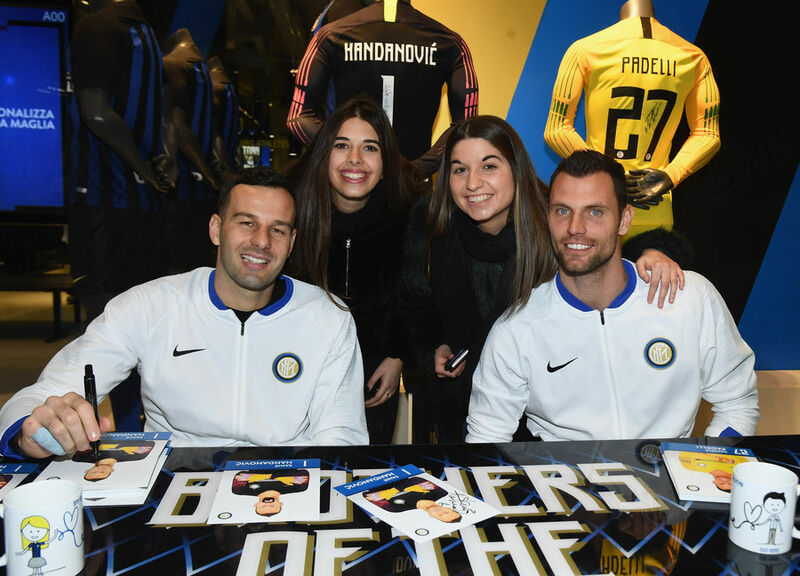 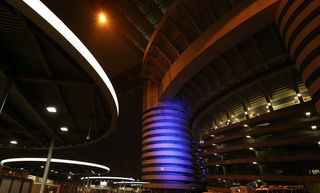 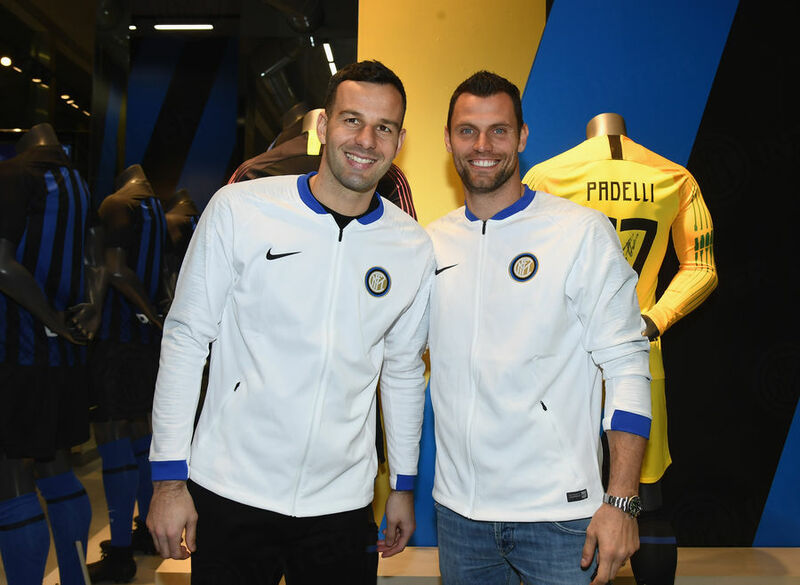 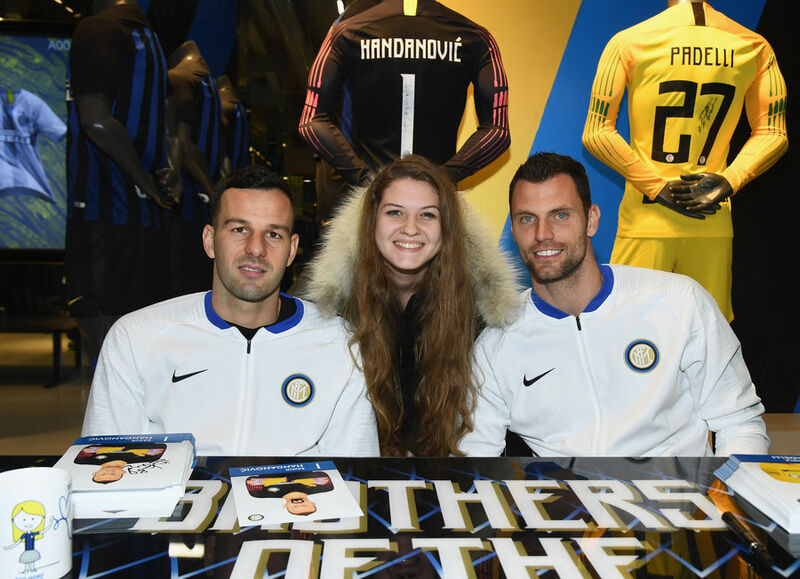 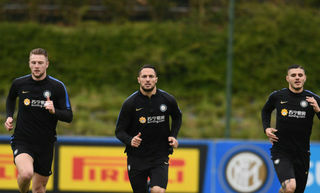 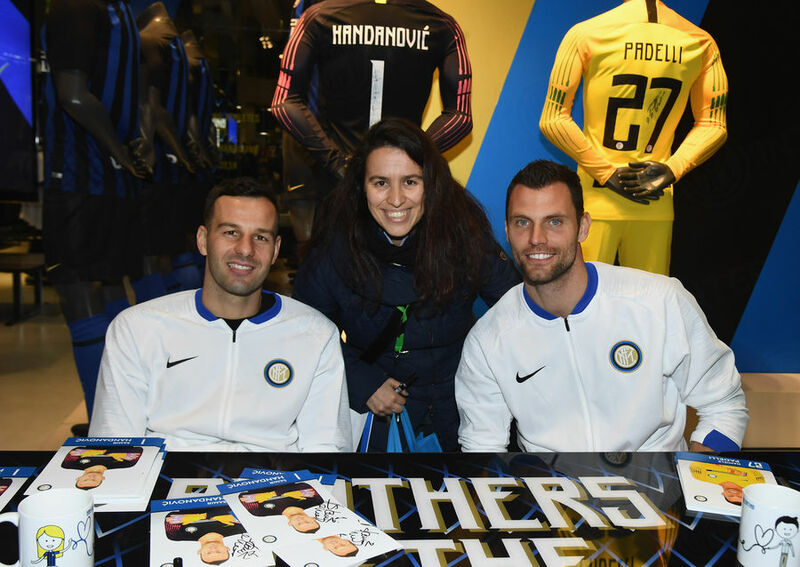 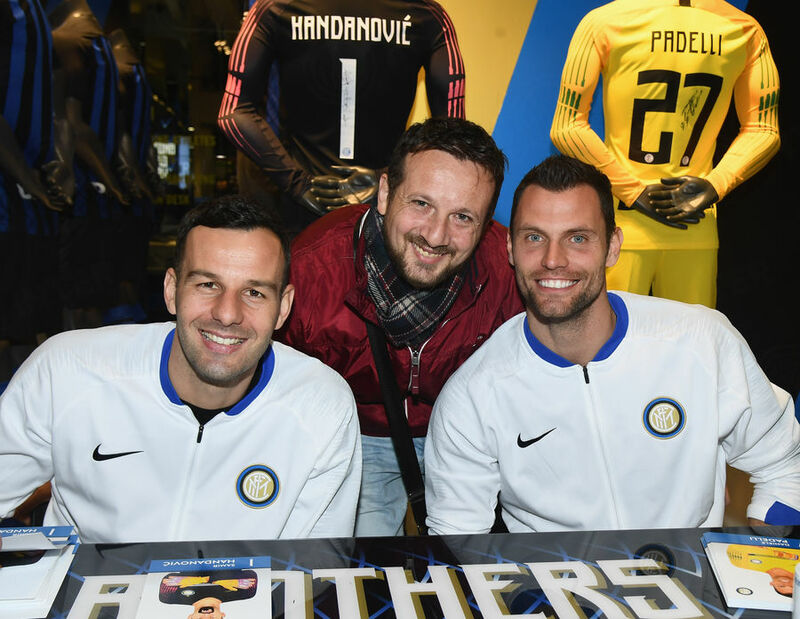 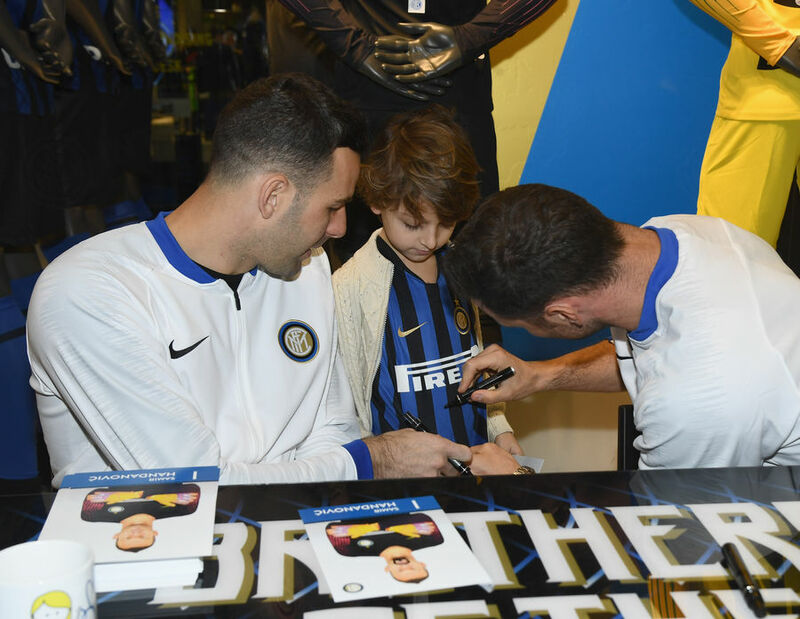 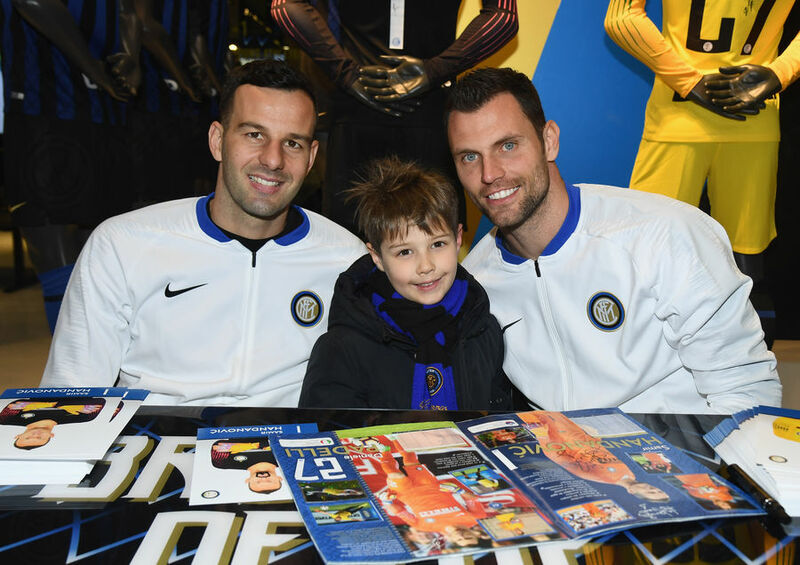 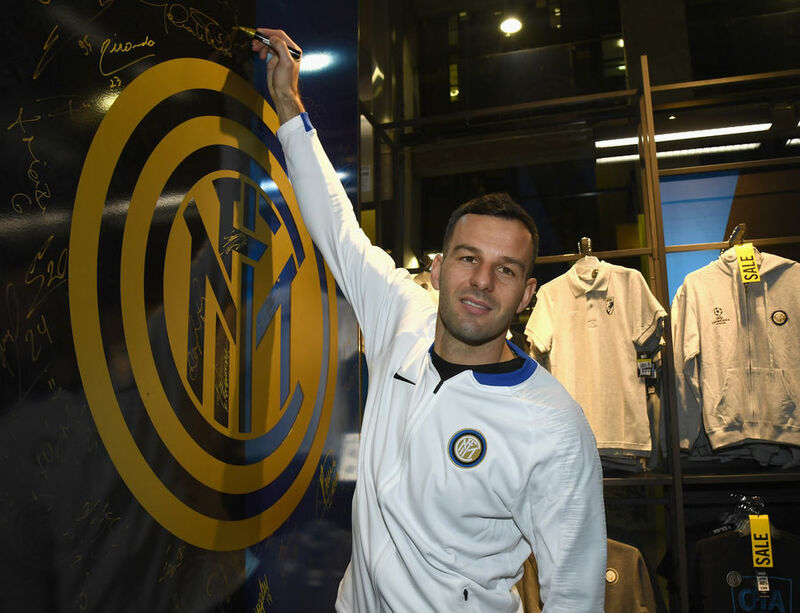 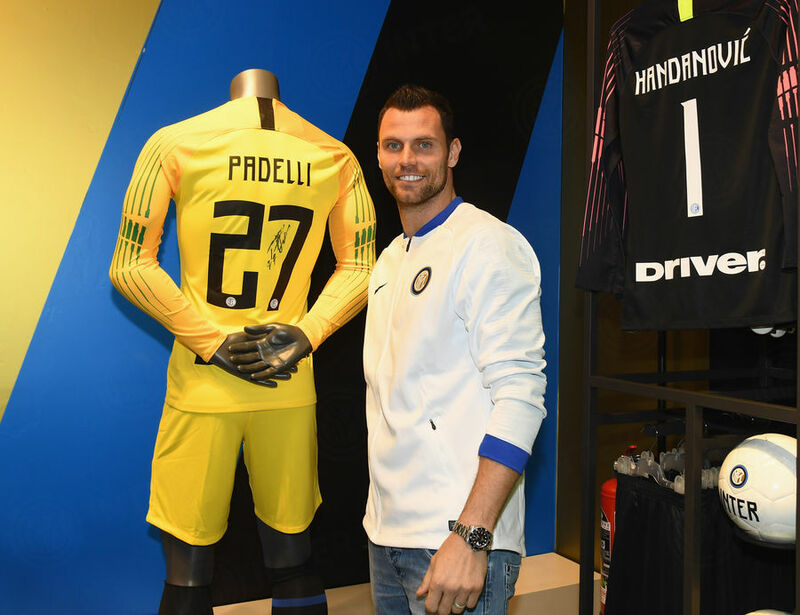 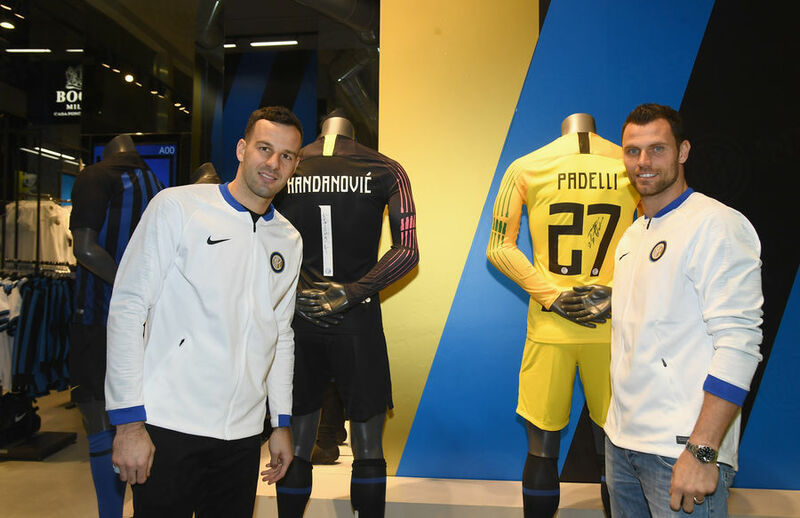 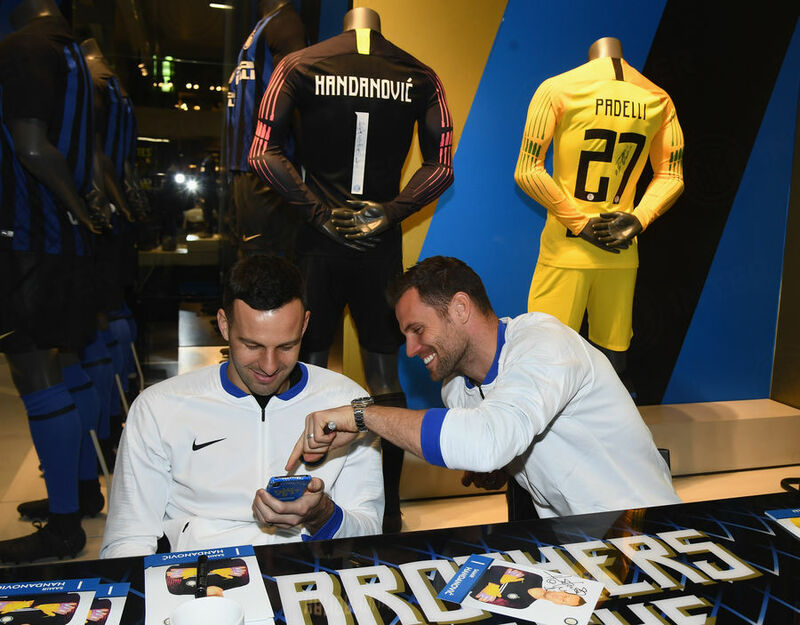 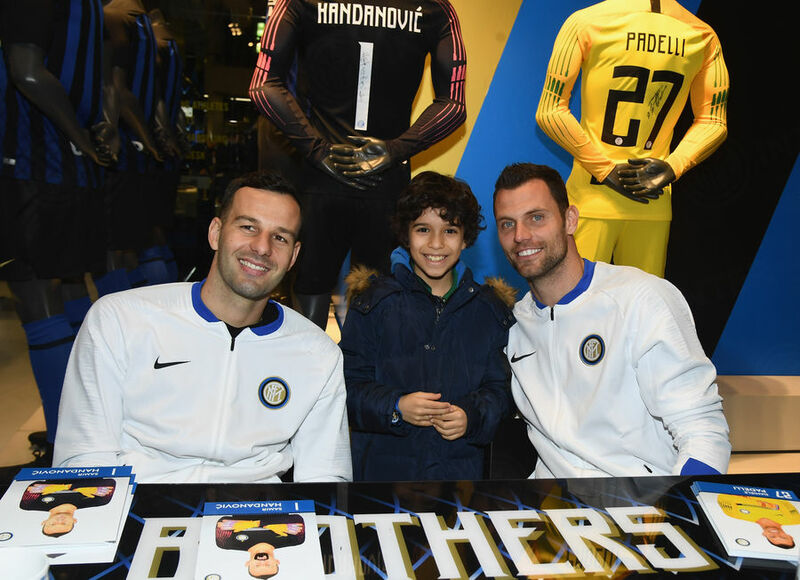 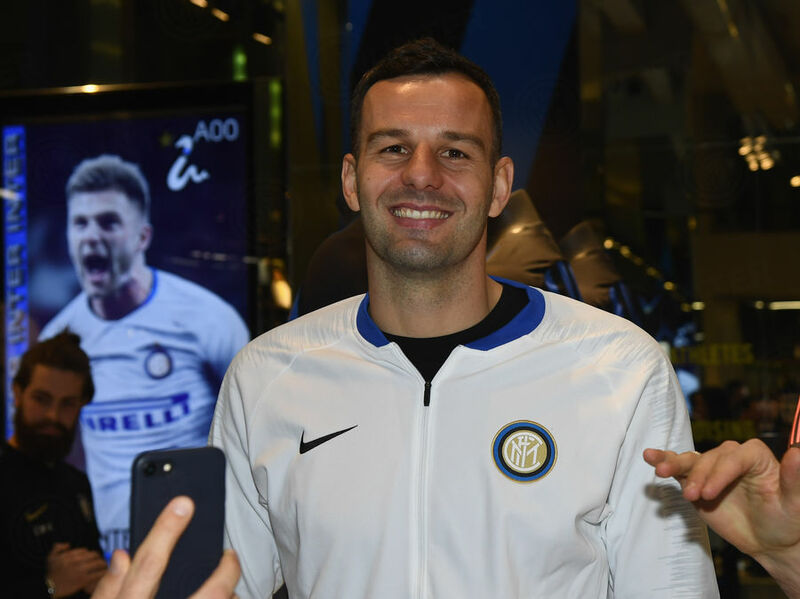 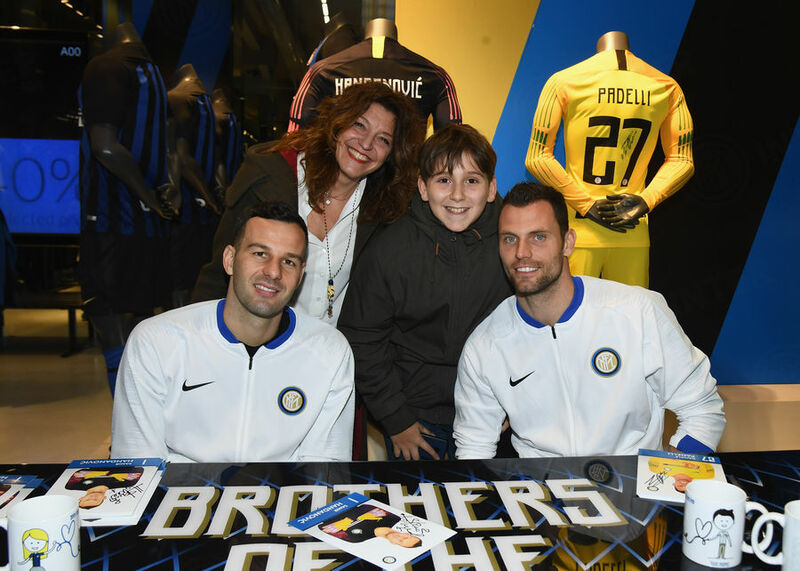 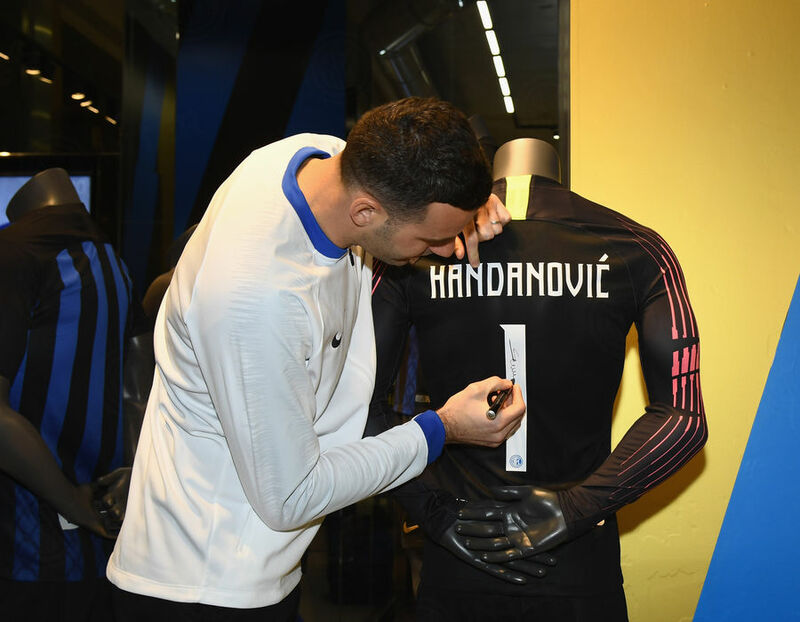 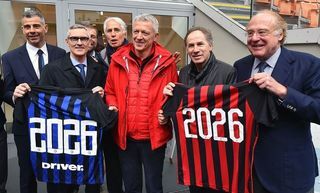 MILAN – Samir Handanovic and Daniele Padelli were greeted with a wave of enthusiasm and affection while attending a meet&greet session with Nerazzurri fans at the Inter Store Milano on Galleria Passarella as Inter’s goalkeeper shirt, which is finally on sale, was officially launched. 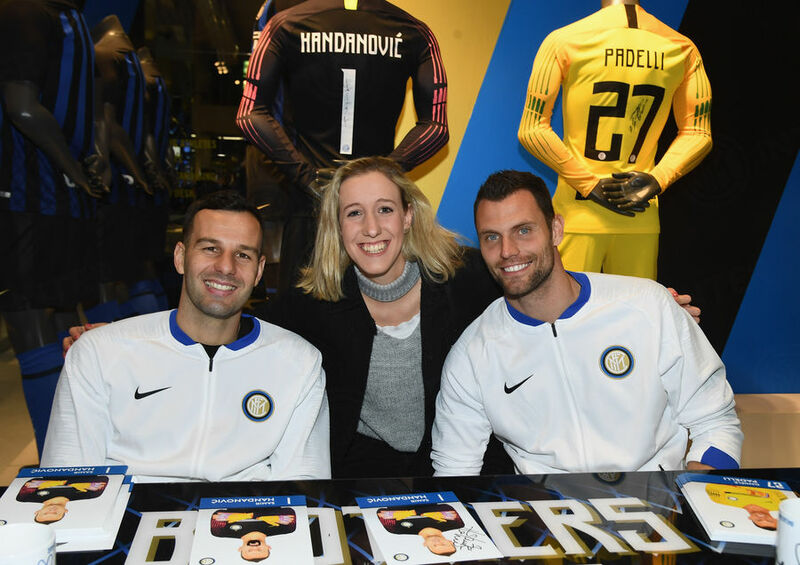 The two goalkeepers signed shirts, gadgets and their autographs in addition to having dozens of photos taken with the many fans present. 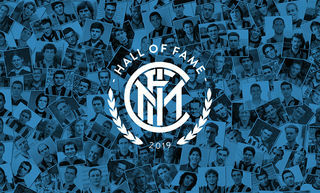 Tomorrow, all the photos taken at the event will be displayed on this page.